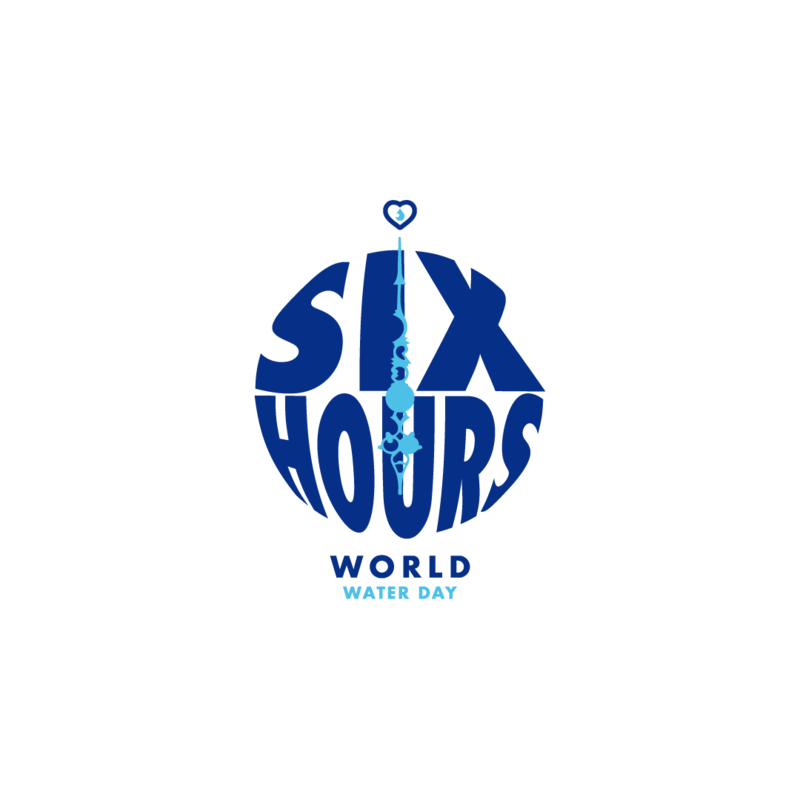 To find out more about the charity and this campaign founder Katie say…..
For World Water Day 2019, FRANK Water has launched the #6 hours campaign. Championed by broadcaster Anita Rani, FRANK Water is asking you to share what you would miss and help raise £10,000 – enough to provide safe, clean drinking water to nearly 1000 women and girls in India and Nepal. Until 29th March, every pound you donate will be DOUBLED thanks to FRANK’s partners at Blue Sky Botanics and the Hemraj Goyal Foundation.